Clear eyes, full hearts, must have! Our love for all things Friday Night Lights runs deep. Whether you are a die-hard Tim Riggins fan, love Football, or really just love awesome sayings, you are going to want to take a look at these t-shirts! 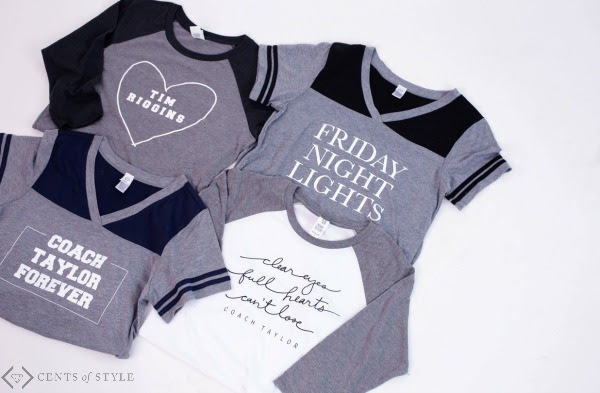 Whether we are cheering on your child's football team or indulging in our small obsession with the television show, you can never have too much of Friday Night Lights.